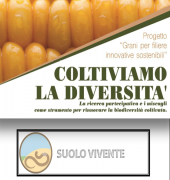 GEOPONIKA | Lavorare con la Terra ! to learn, create and share positive relations between us and the Earth. GEOPONIKA is a no-profit association. An community of volunteer around the world with different passions and skills that meets in a network of green and cozy places where to share, learn and help to create projects that promotes a better use of Earth's resources. So far we planted trees, harvested olives, pruned trees and started the restoration of a country house......while we try to enhance the context in wich we meet we create diverse and fertile environment where sharing and free exchange of knowledge, tools and energy ispires us on innovarive personal and professional pathways. 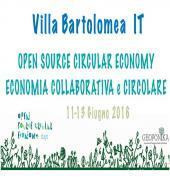 Vuoi PARTECIPARE alle giornate dell’Open Source Circular Economy che si svolgeranno a Villa Bartolomea, una piccola città delle “basse” in provincia di Verona ?